Rudolf Steiner (1861–1925) developed a school of medicine based on imagination, inspiration and intuition. Anthroposophic medicine is influenced by mystical, alchemistic and homeopathic concepts and claims to relate to the spiritual nature of man. Rudolf Steiner created, among other things, the Waldorf schools, biodynamic farming and his own philosophy, known as anthroposophy. Applying his philosophical concepts to health, he founded, together with Dr Ita Wegman, an entirely new school of medicine. It assumes metaphysical relations between planets, metals and human organs, which provide the basis for therapeutic strategies. Diseases are believed to be related to actions in previous lives; in order to redeem oneself, it may be best to live through them without conventional therapy. Instead a range of other therapeutic modalities is employed in anthroposophic medicine: herbal extracts, art therapy, massage, exercise therapy and other unconventional approaches. 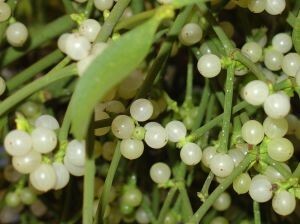 The best-known anthroposophic remedy is a fermented mistletoe extract which is used to treat cancer. Steiner argued that mistletoe is a parasitic plant which eventually kills its host – a striking resemblance to a malignant tumour which also lives off its host and finally kills him/her. His conclusion, therefore, was that mistletoe can be used to treat cancer. 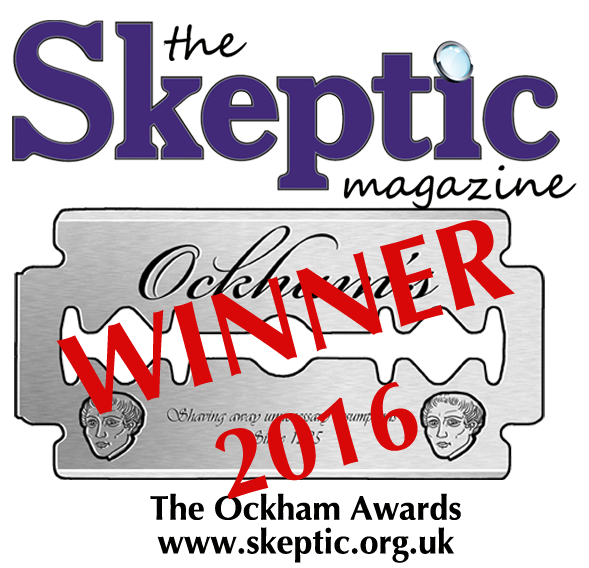 The concepts of anthroposophic medicine are biologically implausible. The efficacy of mistletoe preparations remains unproven – either for curing cancer or for improving the quality of life of cancer patients. Other elements of the anthroposophical concept are not well researched, and the therapeutic concept as a whole has so far not been rigorously tested. Mistletoe injections have been associated with a range of adverse effects. The most important risk, however, is that of discarding conventional treatments. For example, anthropospohical doctors tend to advise parents against the immunization of their children, and some cancer patients forfeit conventional treatment for mistletoe extracts. Anthroposophic medicine is biologically implausible, it has not been shown to be effective, and it is unlikely to work. It can also carry considerable risks. This extract is taken from “Trick or Treatment?” (Transworld), a book that contains a series of 1-page summaries looking at the evidence for and against a range of alternative therapies. The authors of the book are Simon Singh (founder of the Good Thinking Society) and Edzard Ernst (the world’s first professor of complementary medicine).